These are just a few of the things that I hear when it comes to writing content for my clients businesses. I spend a good part of my business teaching people how to make content creation less difficult because I hate to watch people struggle over words. I have workbooks such as my “100 Days Of Content In Minutes” or “The Ultimate Guide To Content Creation & Social Media“. I even go so far as to share the EXACT content creating formula necessary to have your clients clicking BUY NOW without ever batting an eye in “Content Is Cash Academy“. I truly hate seeing people struggle with what to say when I know that it can be easy and it can create an extensive amount of income if shared correctly. Can I be annoyingly honest? This is like the 5th blog I’ve written in the past hour… and my blogs are sometimes on the lengthy side which is why it takes me a bit longer to write. You see, writing has never been hard for me. I could sit down and write a paper on a topic that I’ve never researched and make it seem as though I have all the facts and details pertaining to the topic at hand (and sadly I have, it’s how I got through part of my second bachelors *hangs head in shame*). But truthfully I’ve never had to struggle to come up with words to say BUT so many mommas that I work with literally hate the idea of sitting down and sharing words because the words just don’t come to them. 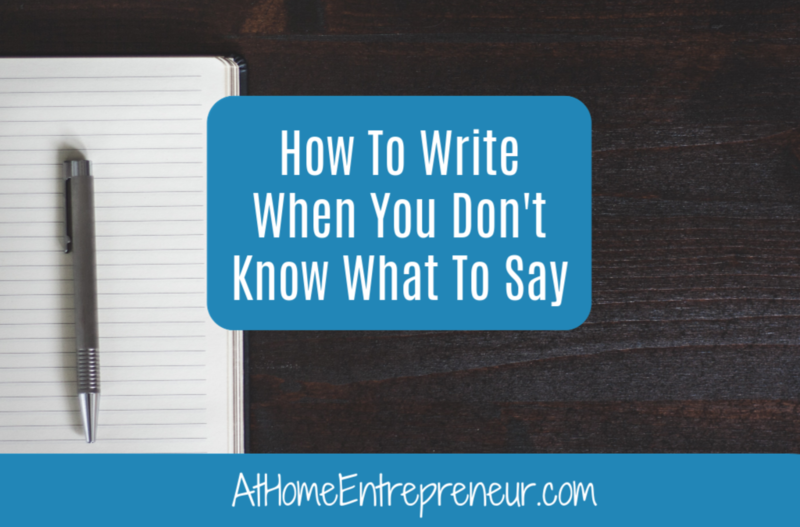 So I want you to take a deep breathe, relax, and know that you CAN create words that connect with your audience and it does NOT have to be difficult. I wanna give you three tips to make you content creation less stressful. Go grab a piece of paper. Yes I said paper because ideas simply flow easier through a pen then from a keyboard. 1. Make a list of 3 things your audience NEEDS to hear– these 3 things would be something like what youre asked about all the time. If you sell oils for example and people ask you which oil combo helps with stress the best, they ask you what oils help fight a headache, they ask what oils help with cold symptoms. These might be three things youre asked regularly. Because those are highly asked questions your audience, as a whole, needs to hear the answers to those questions. 3. 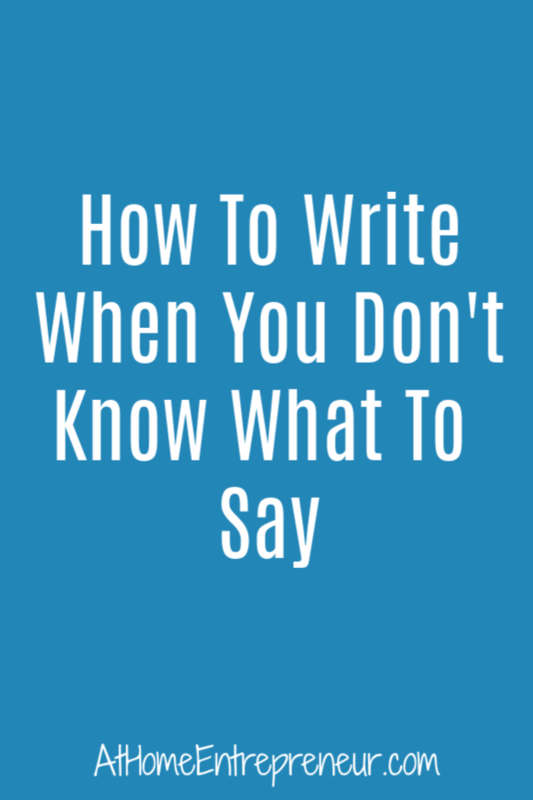 From step 2 take those explanations and break them down into either bite sized shareable posts– You have just explained, in detail, why what it is your audience needs to hear is essential. You can take those explanations and either turn them into a blog post, e-mail (or e-mail series), several blog posts, a video tutorial, turn them into a pdf for sale, etc. There are so many opportunities for you based on the 3 little things your audience needed to hear. You can continue this same process over and over and over again to create even more content. Tell me, what is your biggest struggle with creating content right now?